Lotus Herbals Safe Sun 3-in-1 Matte-Look Daily SunBlock PA+++ is a uniquely formulated tinted moisturizer, sunblock, and skin lightener – all in one. 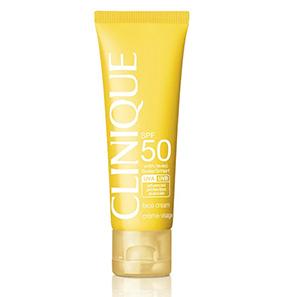 This 3-in-1 daily sunscreen offers a broad spectrum of UVA and UVB protection while giving a uniform matte finish and even skin tone. 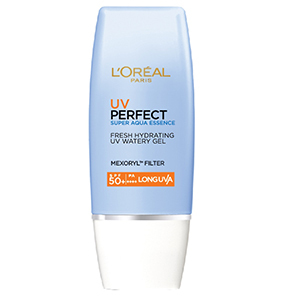 It is a fast absorbing and non-greasy formula that refines the pores and reduces oiliness. It comes in an orange plastic tube with a hued flip top cover. 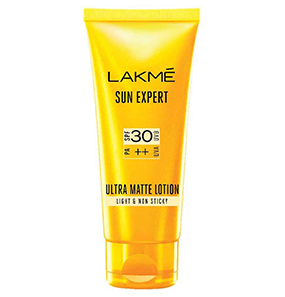 What are the ingredients of Lotus Herbals Safe Sun 3-in-1 Matte-Look Daily SunBlock PA+++? How to use this Lotus Herbals Safe Sun 3-in-1 Matte-Look Daily SunBlock PA+++? 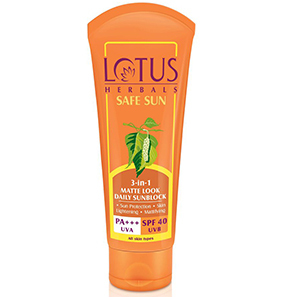 Does Lotus Herbals Safe Sun 3-in-1 Matte-Look Daily SunBlock PA+++ have any side effects? Is Lotus Herbals Safe Sun 3-in-1 Matte-Look Daily SunBlock PA+++ good for acne and pimples? Is Lotus Herbals Safe Sun 3-in-1 Matte-Look Daily SunBlock PA+++ a foundation? 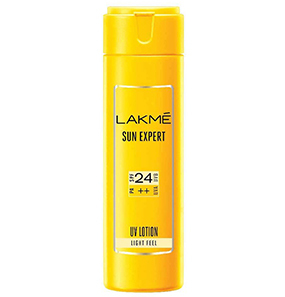 Can makeup be applied over Lotus Herbals Safe Sun 3-in-1 Matte-Look Daily SunBlock PA+++? For how long does its effect stay? Lotus Herbals Safe Sun UV Screen Matte Gel PA+++ SPF 50 is my savior when it comes to humid weather. My sweat is positively controlled for a good duration. 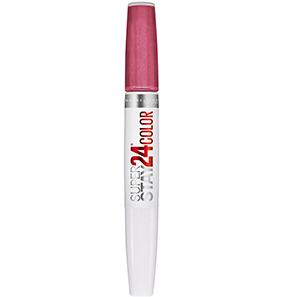 I absolutely adore how it deeply penetrates into my skin, giving me a well-nourished but matte finish. I do have to apply it twice, but that is with every other sunscreen out there. Lotus Herbals Safe Sun UV Screen Matte Gel PA+++ SPF 50 gives me solid results for up to 4-5 hours, which is above average. 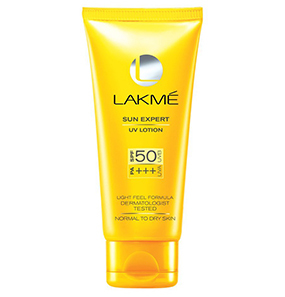 It is a must have and among the best sunscreens for summers and humid weather. But, I do have to mention that it contains parabens. So if you are looking for paraben-free sunscreen, you can skip this. For me, the positive results weigh more. In my eight months of use, it hasn’t given me any issues, so I think it is safe to take a risk (smiles). 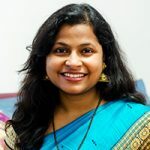 I have been using Lotus Herbals Safe Sun 3-in-1 Matte-Look Daily SunBlock PA+++ for over a month now, and let me tell you guys of how lovely it is. First, it comes in a hard but easily pressable orange plastic tube with an open-flip cap. The whole packaging is light and can be carried around anywhere effortlessly. The open-flip cap is tightly secured so there is no need to worry about spillage. The texture looks like a foundation, which is where many of us get an idea of it being a foundation or a BB cream. But no, it is a tinted moisturizer that gives sheer coverage and nothing more. The composition of the cream is smooth with a runny consistency. 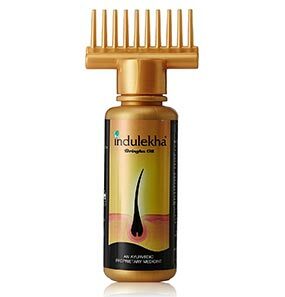 On application, it glides effortlessly and gets absorbed rapidly without being greasy. I use it every day without fail, and the results are amazing! It makes my skin delicately smooth with a matte finish. One trick I use to prolong its duration is to set it with loose powder. This small trick guarantees longer stay. I like this sunscreen very much because it doesn't make my face whitish. 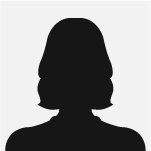 It looks good on my dusky skin and accentuates my complexion attractively. I will be purchasing it again and again. Lotus Herbals Safe Sun 3-in-1 Matte-Look Daily SunBlock PA+++ is the only product that is still surviving in my vanity box. No matter how much attractive and appealing other sunscreens I have used, this one from Lotus Herbals is the one I end up with all the time. I have been using it for five to six years now. I love its mattifying effect on my skin. And my oily skin stays put for a solid time of 4-5 hours which is something I never get from other sunscreens. A must-have for oily skin types! Lotus Herbals Safe Sun 3-in-1 Matte-Look Daily SunBlock PA+++ is a very decent sunscreen, especially for oily skin. 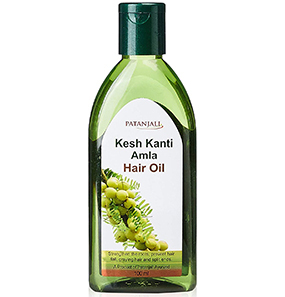 It keeps the stickiness at bay and stays that way for a reasonable duration. Otherwise, it does nothing for brightening the skin. Another negative thing is that after a while, the product gets accumulated around the dispensing hole and gets messy. Lotus Herbals Safe Sun 3-in-1 Matte-Look Daily SunBlock PA+++ gives a nice matte finish and sheer coverage. For a limited makeup kind of person like me, it serves the purpose exceptionally well. Water, Talcum, Kaolin Light, Glycerine, Polyacrylamide C13-14 Isoparaffin Laureth-7, Oxybenzone, Octyl Methoxycinnamate, Titanium Dioxide, Butyl Methoxydibenzoylmethane, Isopropyl Myristate, Cyclopentasiloxane, Eicosene, Copolymer, Birch (BETULA) Extract, Mallow (MALVACEAE) Extract, Hops(HUMULUS) Extract, Fumed Silica, 2- Phenoxyethanol, Methyl Paraben, Propylparaben, Methylchloroisothiazolinone And Methylisothiazolinone, Red Iron Oxide, Yellow Iron Oxide, Fragrance. No such incidents have been recorded. Even so, since it is a strong moisturizer, look out for any casualties. Seek doctor attention if required. 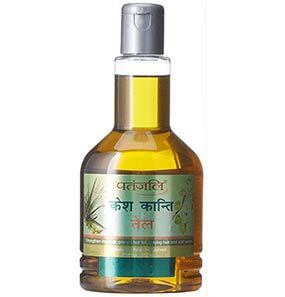 It is not effective in preventing acne or pimples. But it is formulated in such a way that it does not clog pores. No, it is not a foundation. Though the texture looks like a foundation, Lotus Herbals Safe Sun 3-in-1 Matte-Look Daily SunBlock PA+++ is purely a sun protecting moisturizer. 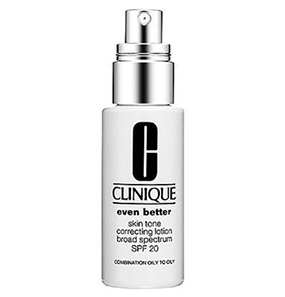 Yes, it can be applied because this sunscreen absorbs quickly on application. In that way, the sunscreen is makeup-friendly. Lotus Herbals Safe Sun 3-in-1 Matte-Look Daily SunBlock PA+++ staying power is 4 to five hours after which reapplication is needed. No, Lotus Herbals Safe Sun 3-in-1 Matte-Look Daily SunBlock PA+++ does not remove tans. But it works to prevent tanning and sunburns.